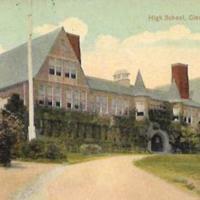 High School, Glen Cove, N.Y.
ANC NY (American News Co. logo). Leipzig, Dresden, New York. Printed in the United States. Americhrome. ANC NY (American News Co. logo). Leipzig, Dresden, New York. Printed in the United States. Americhrome. 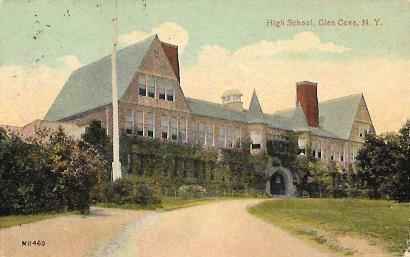 , “High School, Glen Cove, N.Y.,” Hofstra University Library Special Collections: Digital Collections, accessed April 18, 2019, https://omeka.hofstra.edu/items/show/1921.